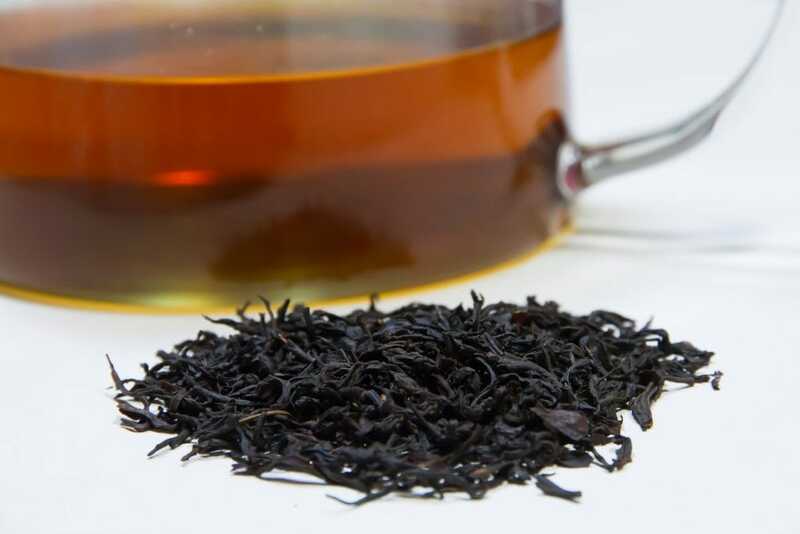 When it comes to Taiwanese tea, oolongs like Alishan High Mountain Tea, Dong Ding, and Oriental Beauty are internationally renowned, but fewer people are aware that the country also produces some excellent black teas. 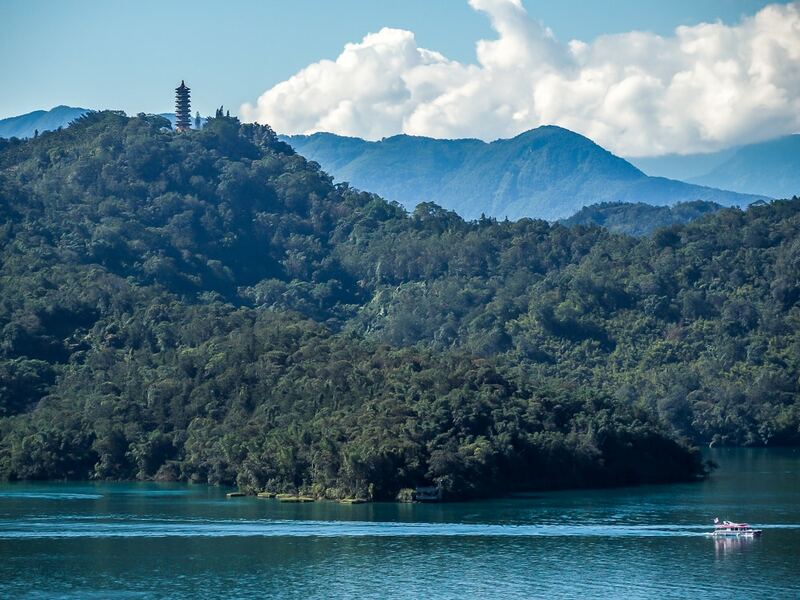 While many of Taiwan’s tea growing regions do produce a limited amount of black tea, Sun Moon Lake is practically synonymous with black tea in Taiwan. 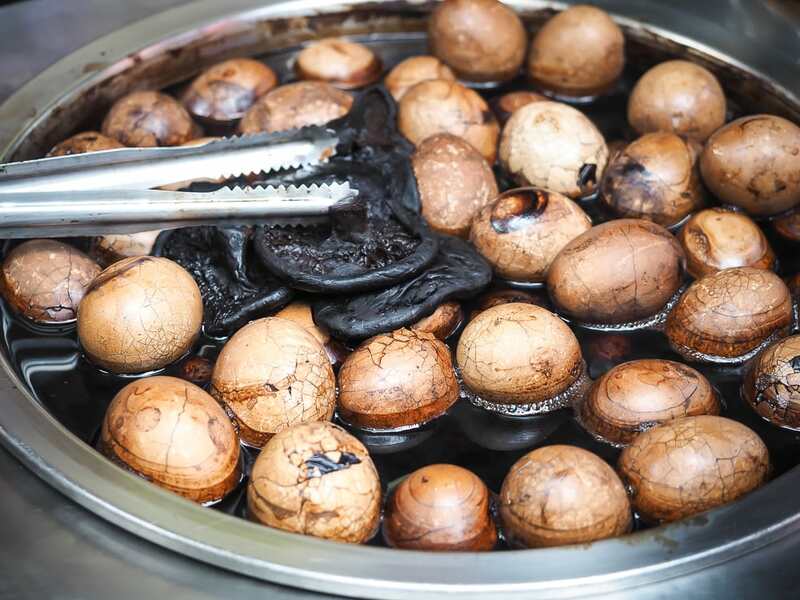 In this article, I’ll cover the history of Sun Moon Lake black tea, the most famous one (Ruby Red #18), fun tea-related attractions in the Sun Moon Lake Area, where to buy Sun Moon Lake tea, and some Sun Moon Lake black tea-flavored treats that I’ve tried. 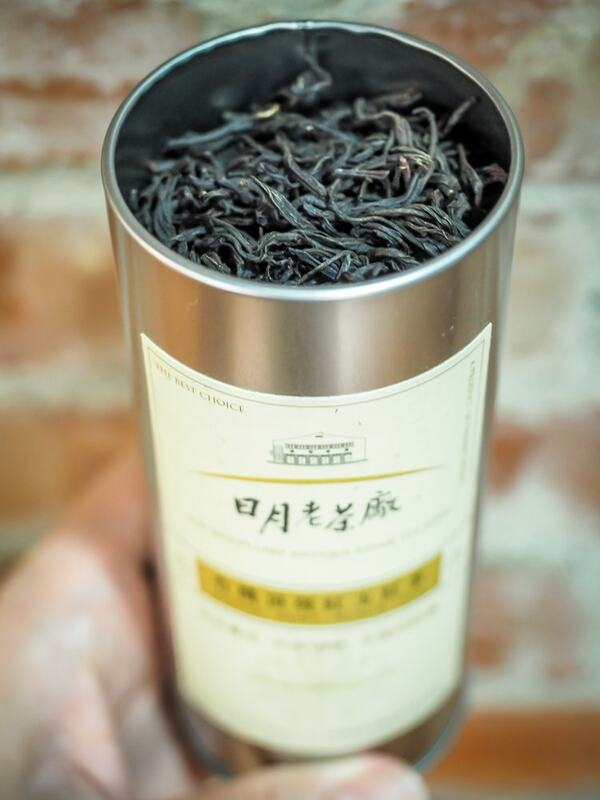 Before the Japanese occupied Taiwan, the island was mainly producing oolong teas which had been imported from the Wuyi mountains in Fujian, the Chinese province which is the ancestral homeland of most Taiwanese. These teas belonged to the camellia sinensis var sinensis variety. All tea in the world comes from the camellia sinensis plant, which has two main varieties: var sinensis and var assamica. Var Sinensis is mainly grown in Northeast Asia, while var assamica is grown in India and Sri Lanka (Ceylon). 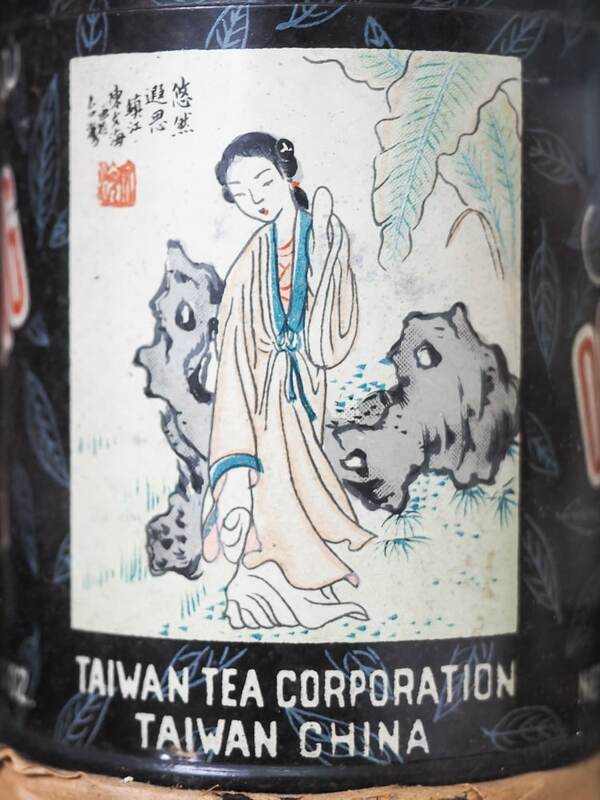 However, when the Japanese occupied Taiwan, they shifted the focus in Taiwan to black teas to reduce reliance on British imports. In 1917, they introduced the Indian assamica variety and found that Sun Moon Lake offered ideal crowing conditions, with a climate and altitude similar to Assam. The Japanese also established the Tea Manufacture Experiment Station, today called the Tea Research and Extension Station. 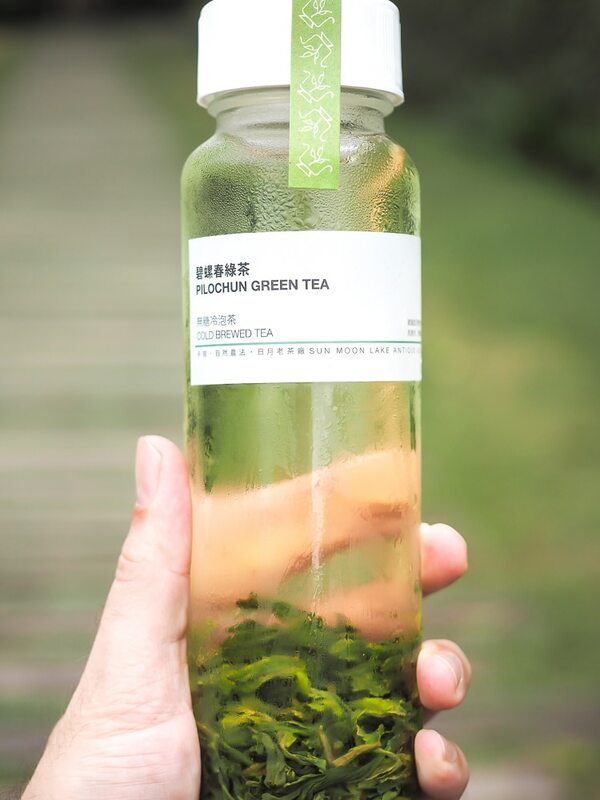 The Institute has done much for the tea industry in Taiwan, including the development and promotion of many new hybrids, or cultivars, of tea. Probably their most famous has been their 18th one, Ruby Red #18. Sun Moon Lake Ruby Red (紅玉紅茶) tea has been tweaked and perfected for more than 50 years. It is a cross of native camellia formosensis (a possible third variety of tea, indigenous to Taiwan, and used by abroginals since pre-colonial times), and camellia assamica that was imported from Burma. While most tea cultivars are developed for pest control and increasing yields, Ruby Red was developed solely due to its unique taste, which has unusual but soothing presence of cinnamon and mint on the palate. The first time I tried it, I was truly blown away by how unique and delicious it was. Typically, Indian black teas (camellia sinensis var assamica) are quite different than Chinese (camellia sinensis var sinensis) ones. They tend to have a more astringent bite and intensity to them, making them a preferred drink for people wanting a boost. 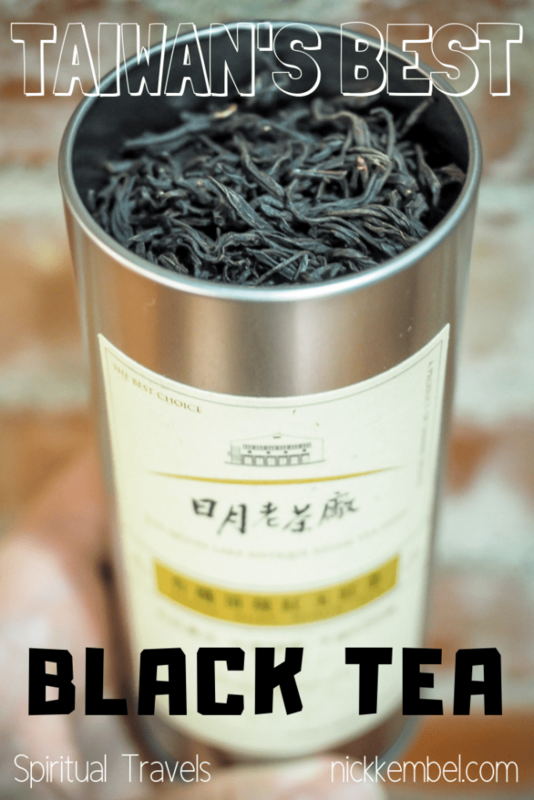 Chinese black teas tend to be softer, smoother, and more relaxing. Even though Ruby Red is made partially of assamica, it has the smoothness of a Chinese black tea, but with a flavor like no other. Ruby Red is actually labor intensive, with low yields, and demand for it exceeds production. As a result, it can sometimes be tough to purchase and a little on the pricier side. 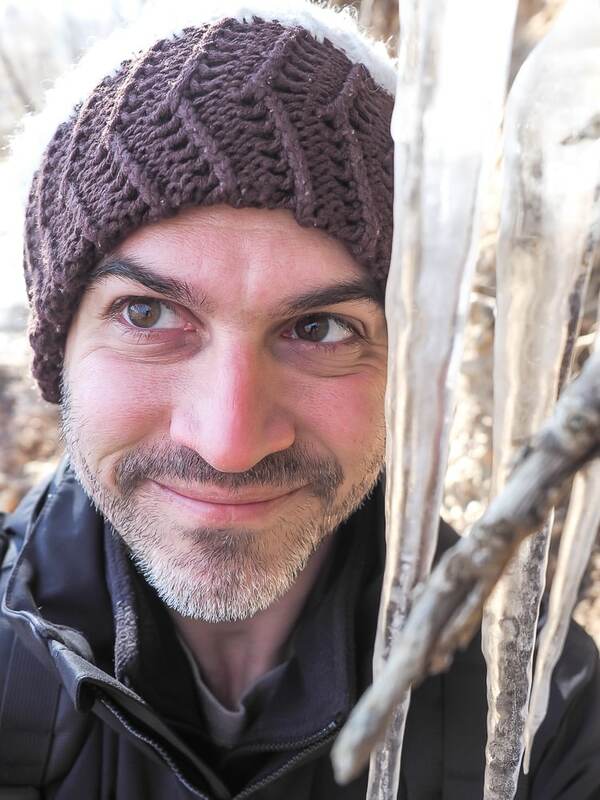 You may also be interested in my comprehensive article on Alishan Teas! 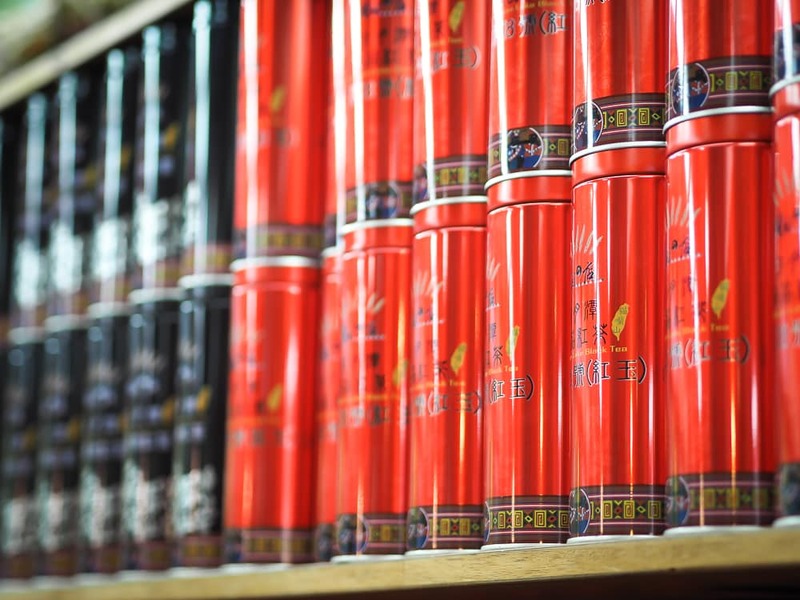 While Sun Moon Lake is famous for Ruby Red, there are many other teas grown in the area, including different kinds of black tea, oolong tea, and green tea. Jinxuan black tea (Jinxuan is a common cultivar in Taiwan, usually prepared as an oolong with a ‘milky’ taste), several types of Assam black tea, Hongyun black tea (the newest Taiwan cultivar, #21, quite rare) Biluochun green tea (a popular cultivar from China), and Four Seasons oolong tea (usually grown in Alishan). The area of Yuchi township between Sun Moon Lake and Puli to the north is a kind of mecca for tea lovers, with several tea-related tourist attractions and tea farms that you can have a look at. The most famous one is the Antique Assam Tea Farm (日月潭老茶產). 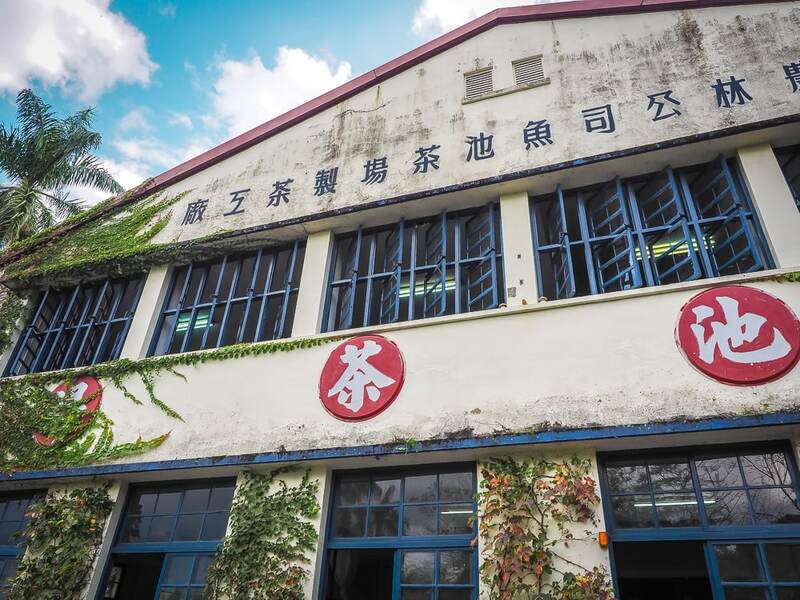 This once thriving tea farm and manufacturing facility dates to 1959, when black tea was still big business in Taiwan. In the 1970s, labor costs rose in Taiwan and cheap teas from India flooded the market. Then after Taiwan joined the WTO in 2002, the black tea industry in Taiwan took another major hit. 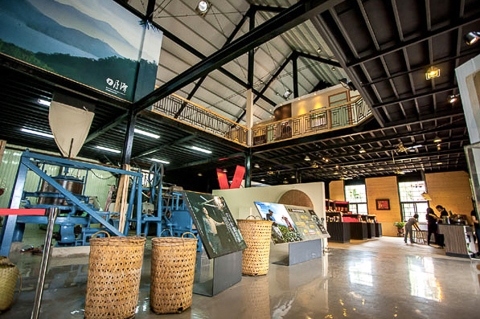 Five workers at the Antique Assam Tea Farm stayed on, successfully transforming it into a popular tea-themed tourist center. 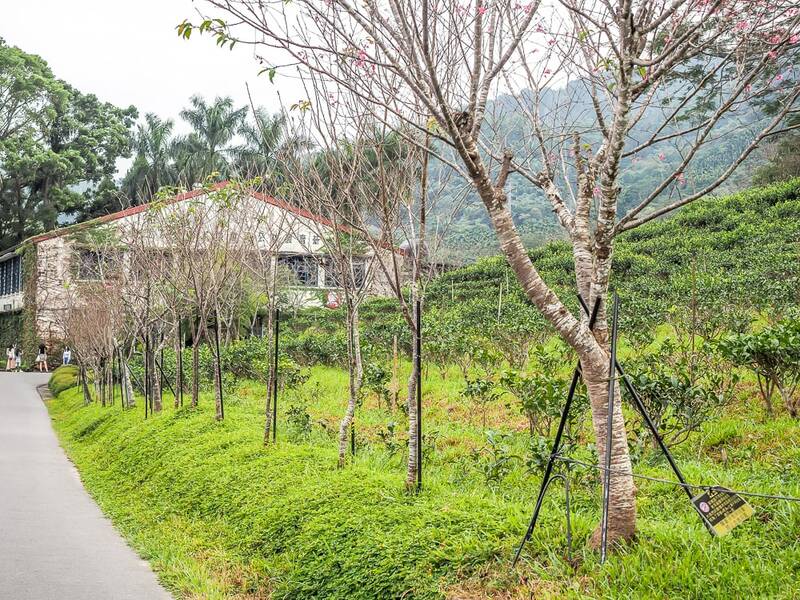 After you first arrive, you walk up a path with fields of tea bushes on either side (though not as scenic as the terraced ones in the high mountains) to reach the warehouse-like facility, which has the nice aesthetic touch of vines growing up and covering the exterior walls. There isn’t a whole lot to do there; the gift shop is the main focus, where you can buy all the teas I mentioned in the previous section, most of which are organic, as well as bottles of iced tea, and some other local foodstuffs and tea-flavored items. At the rear of the building, it’s not so obvious, but look for a door where you can enter the facility. 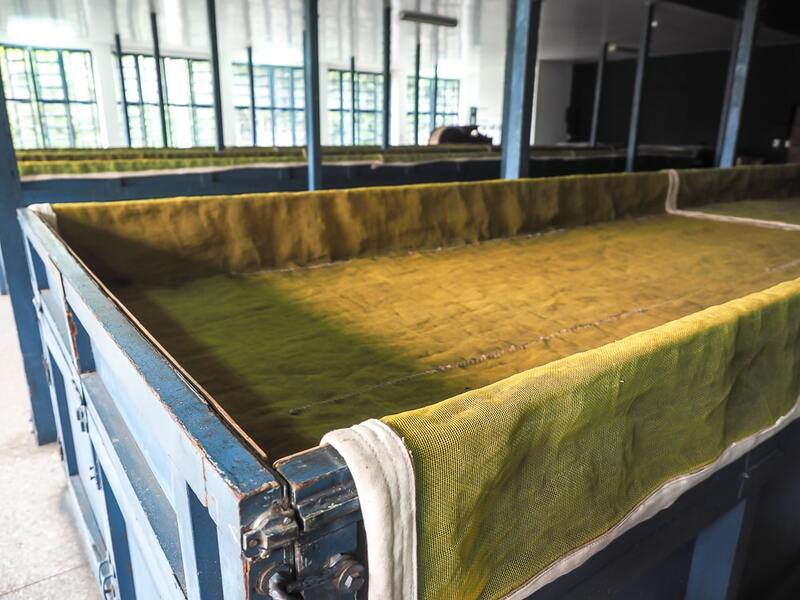 Follow the small staircase to the second floor, where you can see old tea processing equipment on display, including threshing machines, winnowing machines, drying tables, and antique containers or Taiwan Tea Corporation’s Formosa Oolong Tea (pictures below). 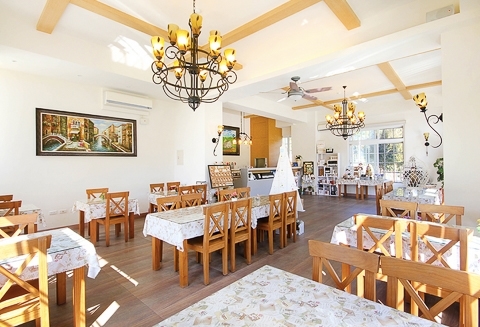 The building also contains a restaurant and traditional tearooms, but they seemed to be reserved for big groups and closed to the general public. Lugu, the tea growing region of Dong Ding oolong, is about an hour’s drive from Sun Moon Lake. See more information in article on the Xitou Monster Village, in the “other things to do in the area” section. You can order‭ ‬Ruby Red and other Taiwan black teas online from Eco-Cha‭. ‬Use this link‭, ‬or the code NKTEA‭ ‬at checkout‭, ‬for a 10%‭ ‬discount‭. 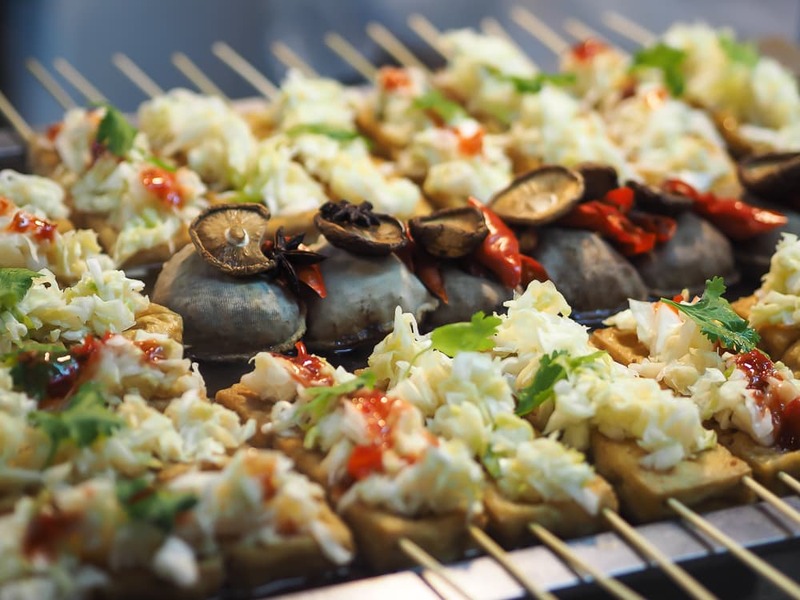 However‭, ‬most shops will happily let you taste before you buy‭, ‬and if you like what you taste‭, ‬then why not‭? 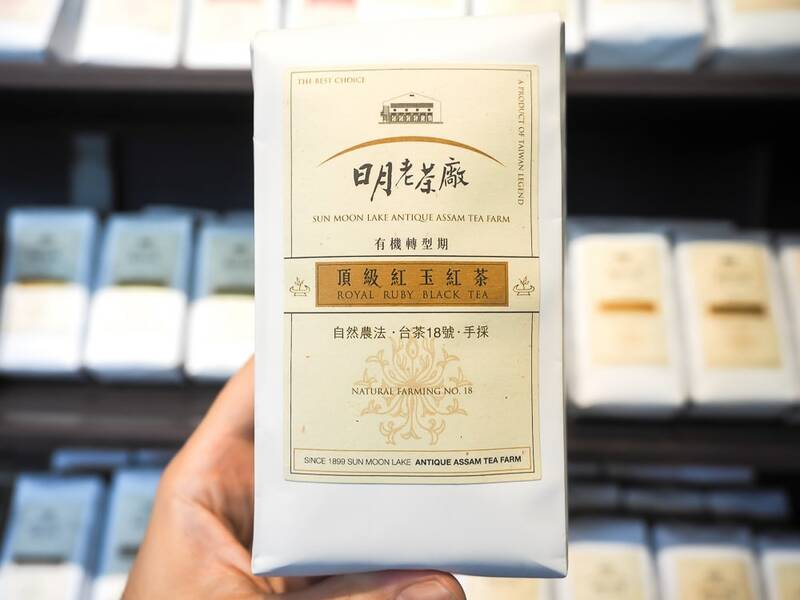 ‬Unless you drink a lot of tea and really know your stuff‭, ‬you may not even be able to tell the difference between‭ ‬a good and great Sun Moon Lake tea‭, ‬or one that was actually produced at Sun Moon Lake vs‭. ‬elsewhere‭. 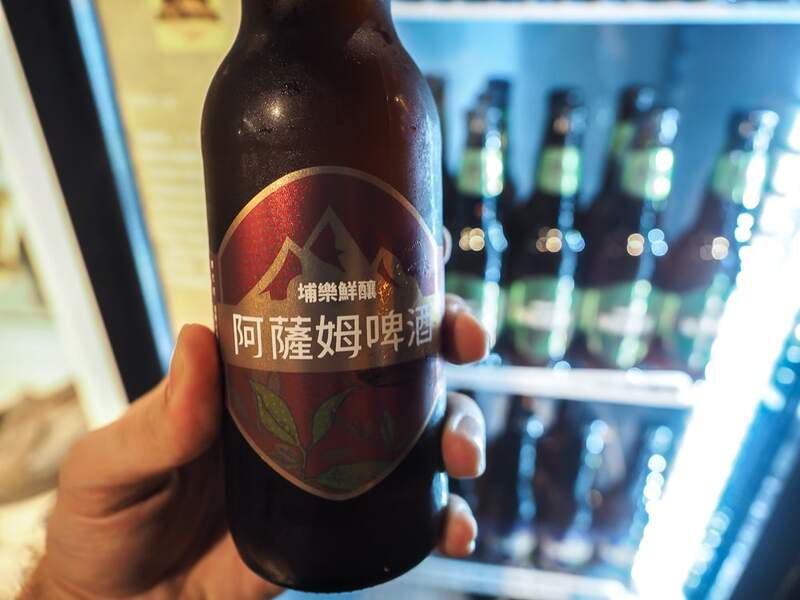 Well, did I convince you to try Sun Moon Lake tea? 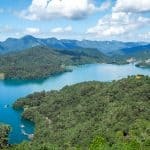 Be sure sure check out my other articles on tea and traveling to Sun Moon Lake!